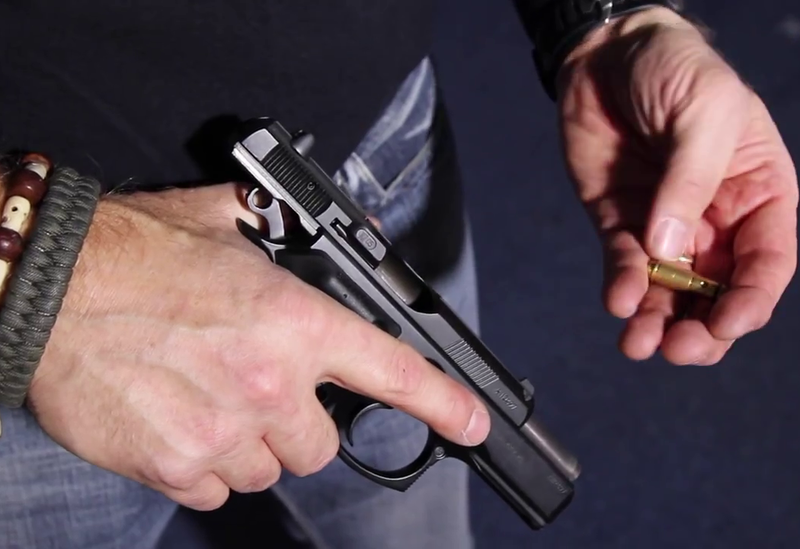 The iMarksman® system helps to train Police Officers to make decisions on when to shoot and the amount of shots needed to eliminate a threat. The iMarksman® Sport system allows you to recreate USPSA/IPSC stages and make your dry fire practice more dynamic. iDryfire® is used for home (classroom) dry fire practice with a training gun or your own firearm and regular paper/carton targets. Browse sensor cameras, training guns, and laser inserts for your own firearm for use with iMarksman® and iDryfire® systems. Find out how to make your training more effective with our video lessons and materials. 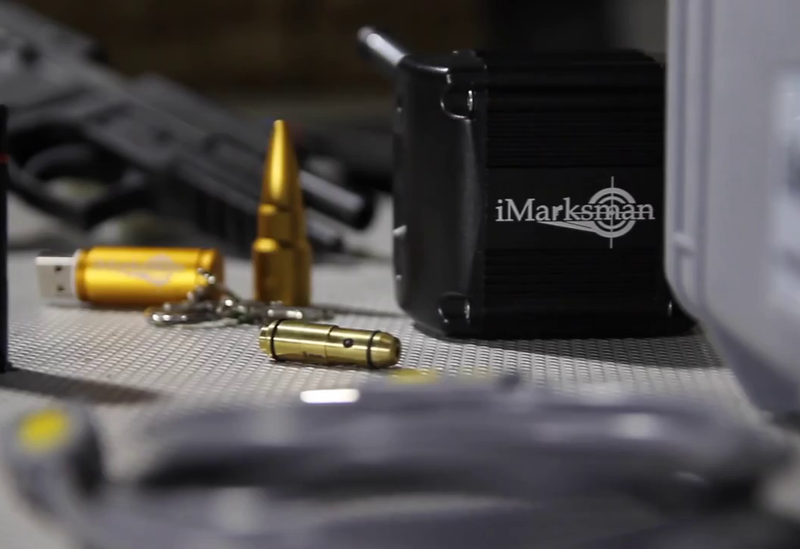 With the iMarksman® systems, you will be able to practice with your own firearms as well as with training guns. Our dry fire laser devices will fit handguns/rifles from .22 up to .50 and 12G shotguns. Airsoft and Paintball guns will work as laser simulators with our laser dry fire insert. We offer the laser handgun simulators for the M&P Smith&Wesson and Glock. The full size simulators will fit regular-duty holsters.